In order to celebrate this year's "supermoon," PUGS was invited to share some astronomical knowledge while the kids and their families checked out the moon through several powerful telescopes! 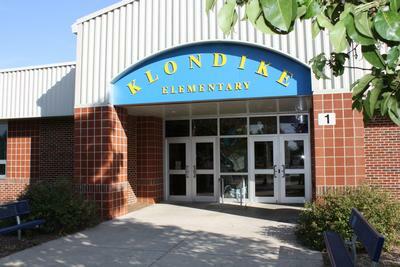 PUGS members visited Klondike Elementary to teach some cool geology mini-lessons! Some of the topics covered included fossilization, igneous rock formation, and geologic bedding. ​Purdue STEM Clubs of all fields and disciplines had the chance to show off the coolest stuff that science, technology, engineering and mathematics has to offer in the 21st Century! The members of PUGS taught about rock types, stream profiles, basic geomorphology, and fossilization. 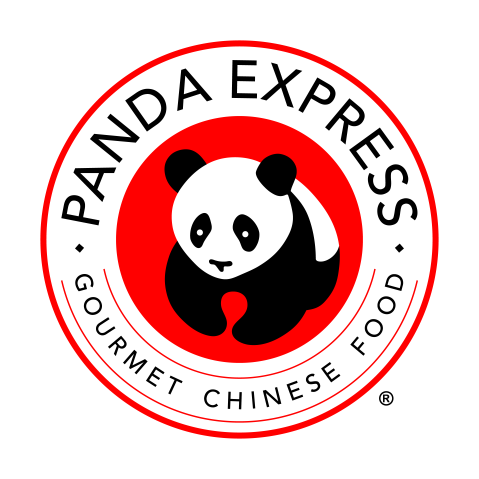 Skip a meal on March 26th and head to Panda Express to help out PUGS! Simply ask to participate in the PUGS Fundraiser to have a small percentage of your meal cost donated to the club! Have a great dinner for a great cause! PUGS Members will be participating and educating at the Purdue Spring Fest 2016 by helping at the EAPS Department Booth, featuring fossil hunting! All sorts of interactive events will be available for free, and kids (and adults) of all ages will be able to explore and learn about many different subject areas, like agriculture, astronomy, earth science, art, and most notably, bugs! Check out a different side of education outside of the traditional classroom!